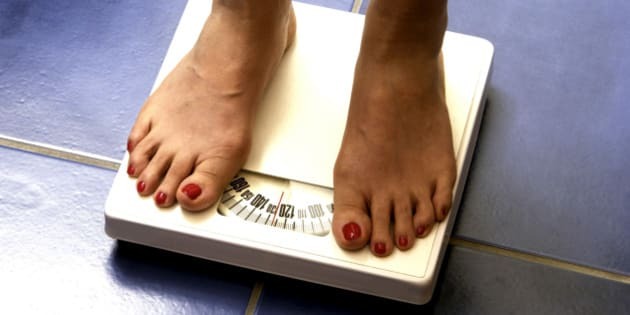 The more frequently dieters step on the scale, the more weight they lose, according to a new study from the Cornell Food & Brand Lab. Once-a-week is the pivot point, say the researchers, at which weigh-ins prevent people from packing on extra pounds; participants who weighed themselves less frequently than once a week gained weight. Researchers worked with a group of 40 overweight individuals whose body mass index (BMI) was 25 or over and who had amassed a year's worth of weigh-ins altogether, making for a total of 2,838 weight measurements. On average, participants could avoid weigh-ins for 5.8 days without putting on extra pounds. Because the study is observational, it cannot prove causation. The researchers speculate that dieters' seriousness about losing weight is reflected in how frequently they are willing to step on the scale. It could also mean that dieters frustrated by slow weight loss stop weighing themselves, they say.